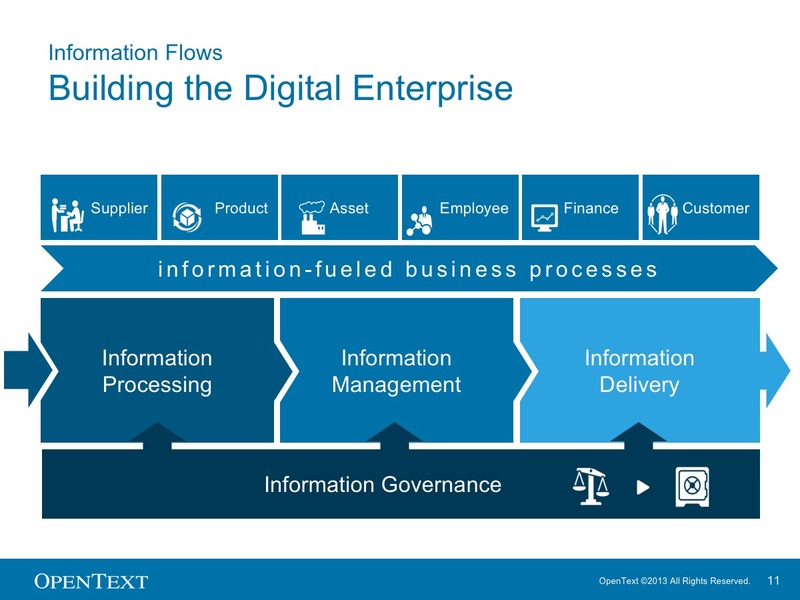 Together, SAP and OpenText have built a sustained and successful alliance around our joint priorities of customer centricity, innovation and business value. 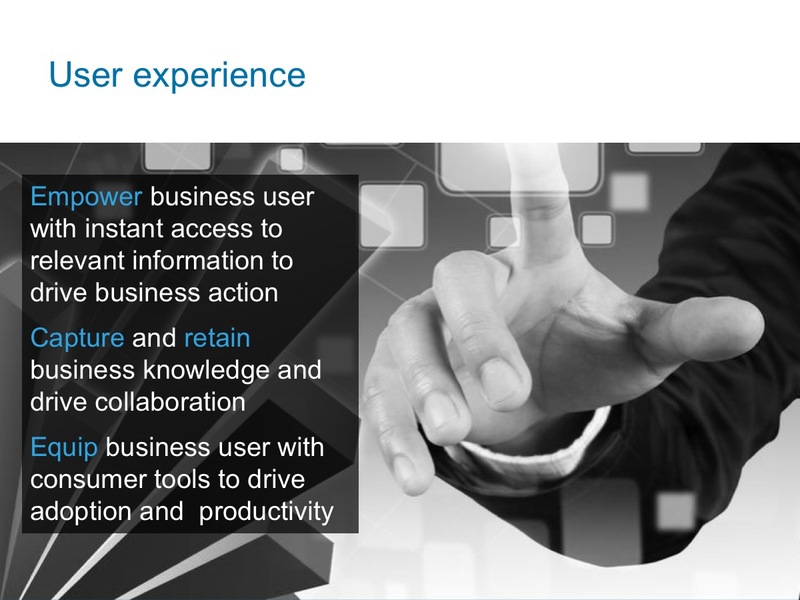 We have been working together for close to two decades in a partnership characterized by growth, tangible customer value and thought leadership. 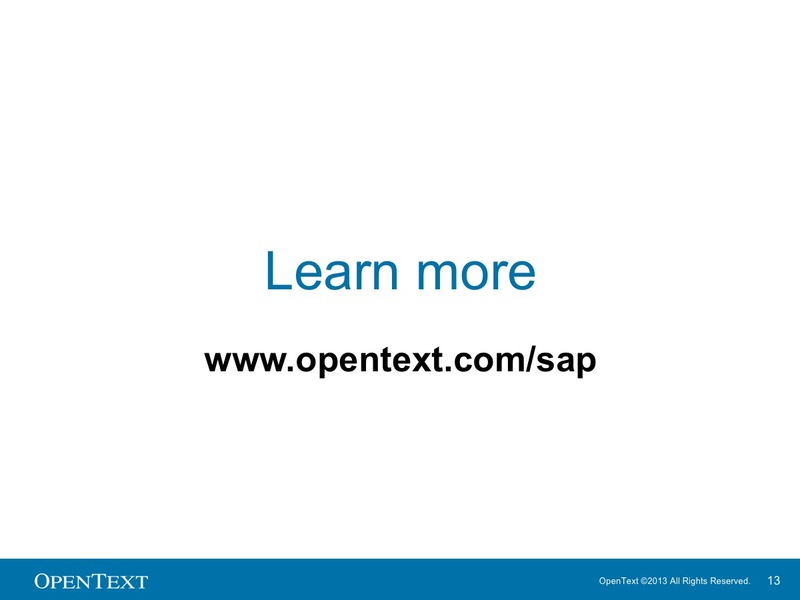 SAP Solution Extensions by OpenText is an integrated, complementary portfolio that extends the value of the SAP™ Business Suite from an end-to-end solution standpoint, addressing matters from strategy to execution and enabling business transformation. 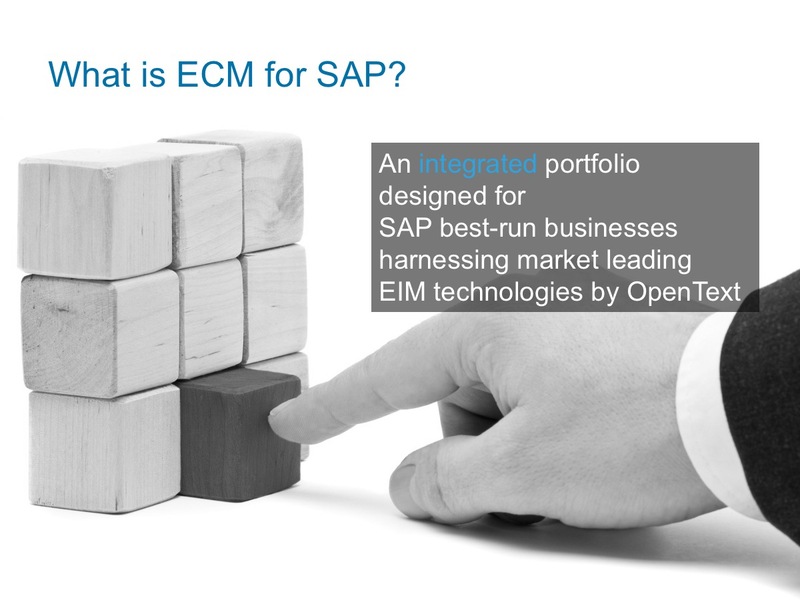 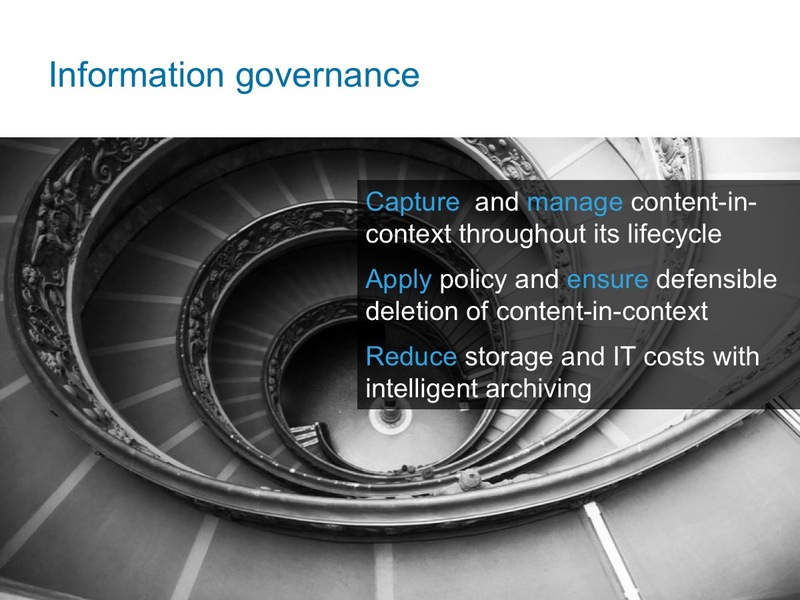 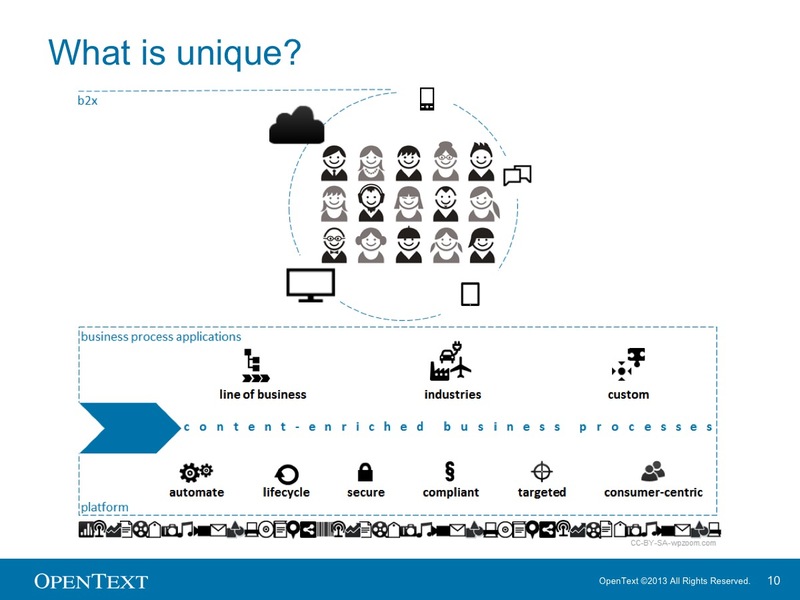 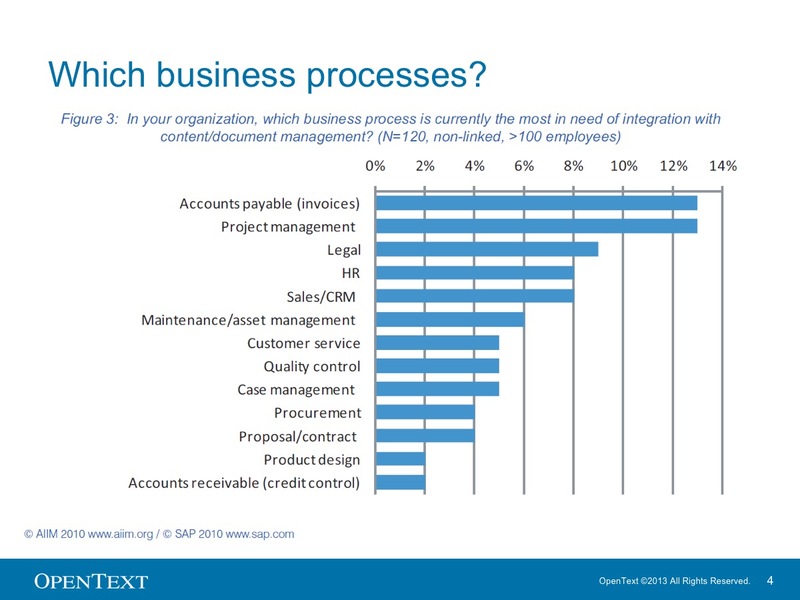 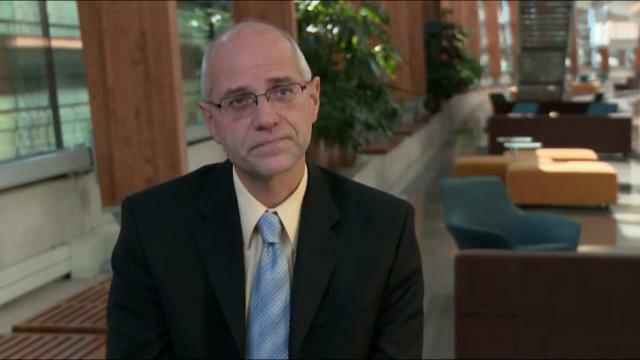 OpenText is the market leader in ECM solutions for use with SAP applications. 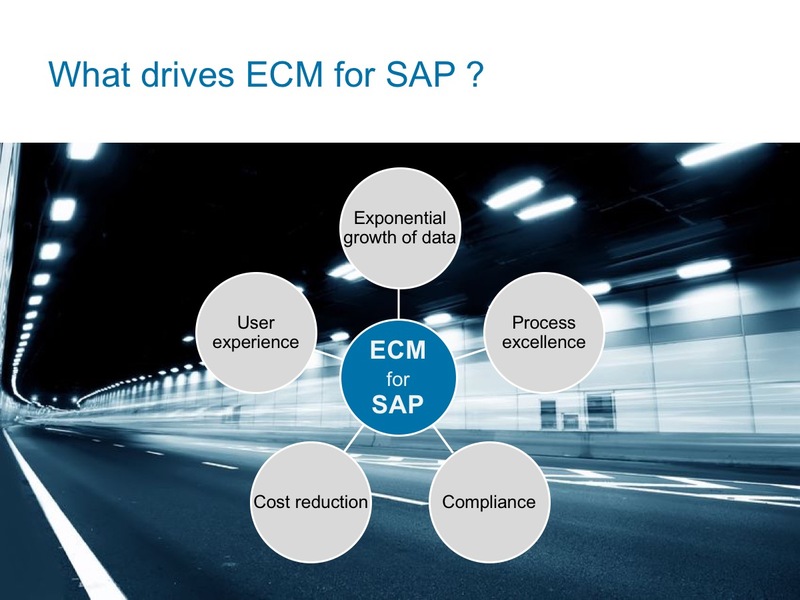 We have deployed solutions to more than 5,000 SAP customer sites around the globe and are recognised by industry analysts such as Gartner, IDC and Forrester. 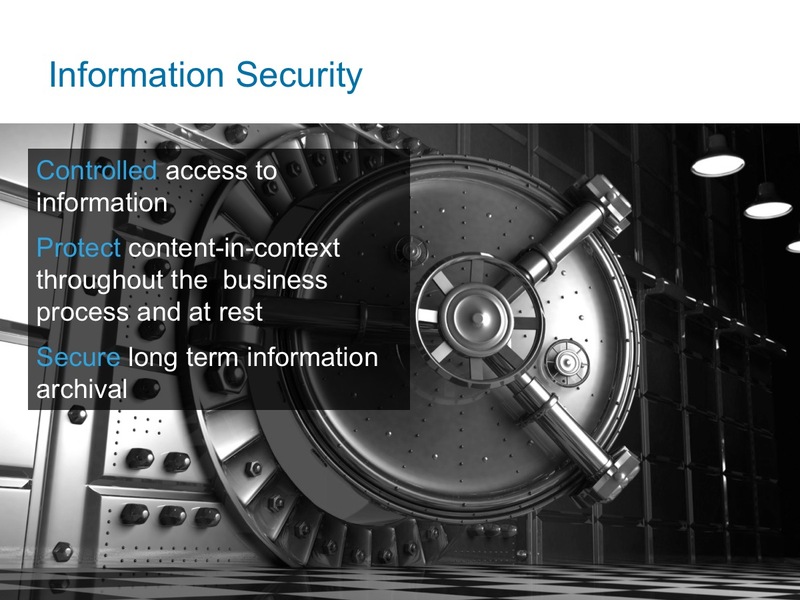 Together we help you maximize the potential of your digital information! 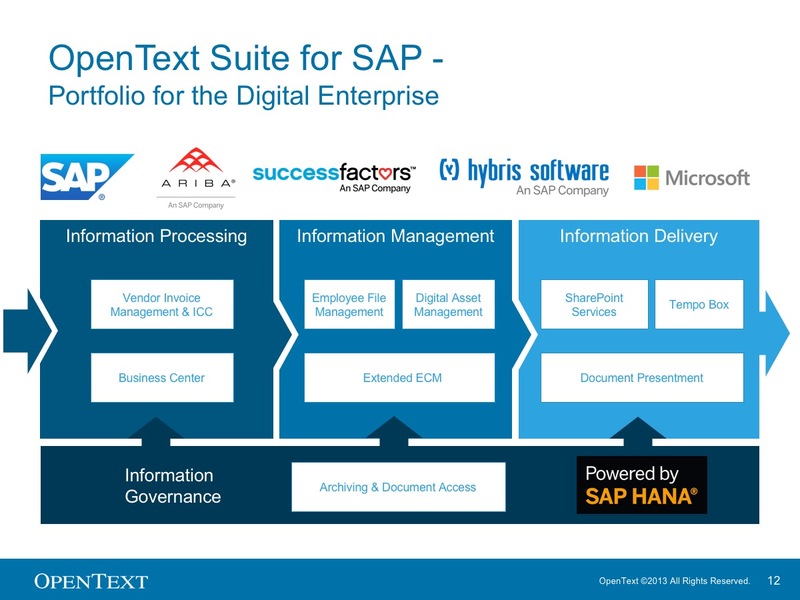 Through tightly aligned co-development efforts, SAP and OpenText deliver unprecedented application integration. 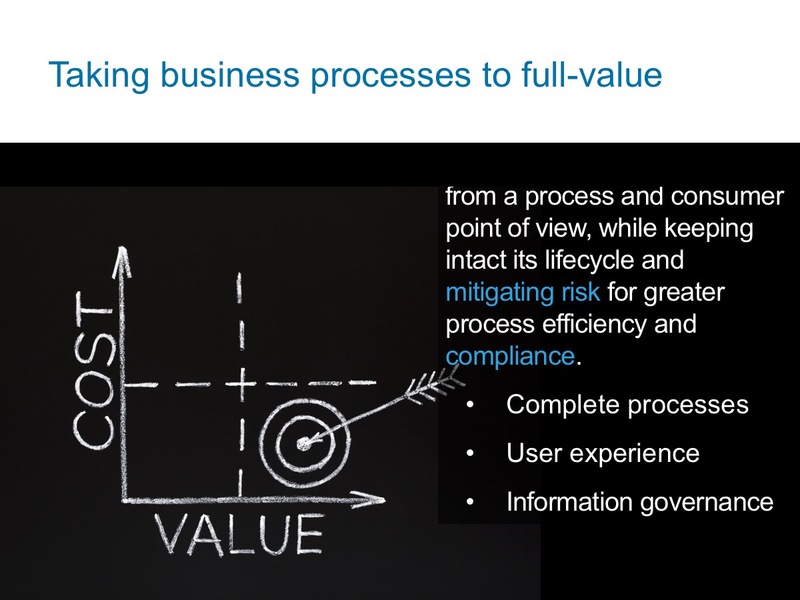 This cooperation mitigates the costs and risks of your implementation and speeds value realization. 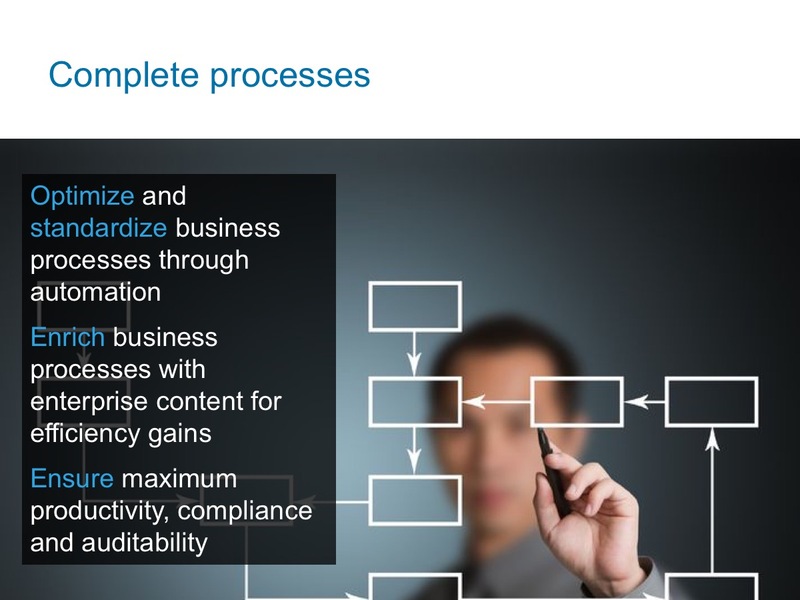 Solutions are readily extensible, allowing you to adopt and deploy them without disrupting daily activities. 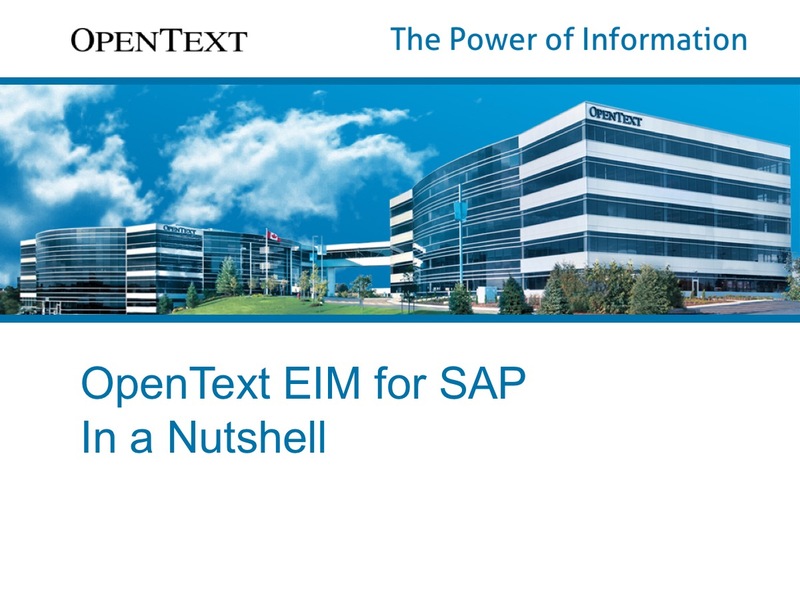 SAP solution extensions developed by OpenText integrate natively with SAP software – offering cross-solution and cross-industry functionality that complements what our customers already have in their landscapes. 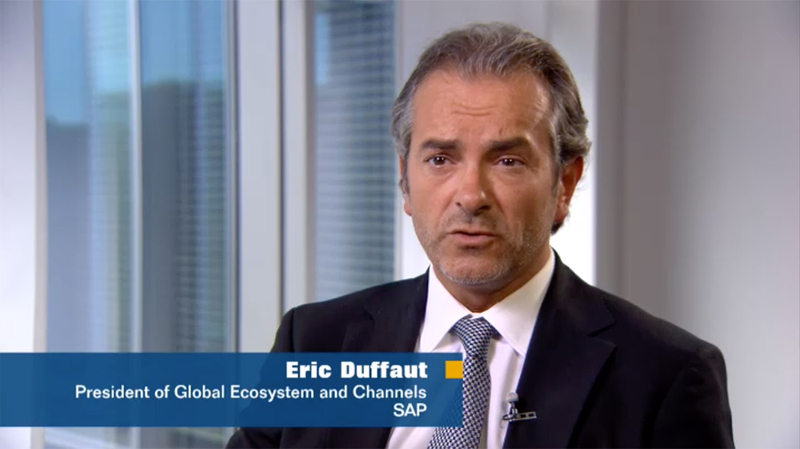 SAP Pinnacle Awards shine a spotlight on the remarkable contributions of SAP partners, acknowledging their dedication to teamwork, innovative approaches, and capacity to challenge what is possible to help customers achieve their goals.